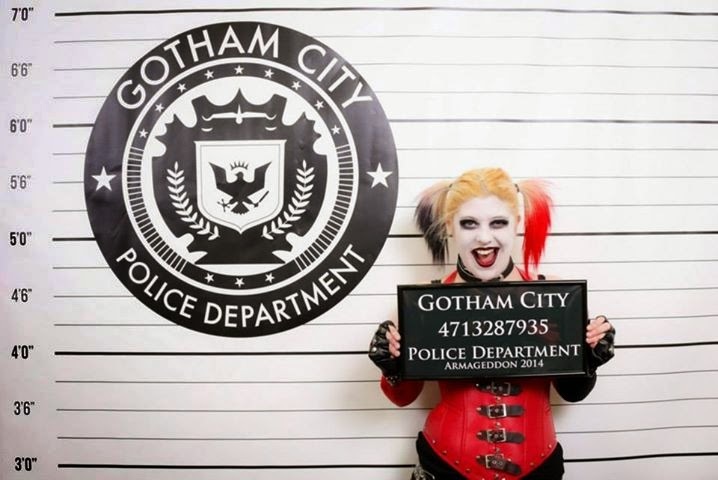 okaaaayyy the weekend past was Armageddon Expo Melbourne for 2014! and boyyy i'm still tired from it! 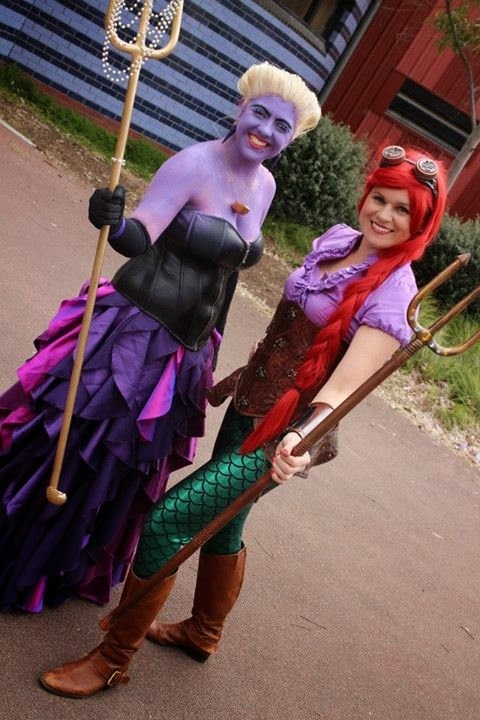 I attended both days and it was my first time at a convention with heaps of cosplays to choose from to wear! as you most likely saw in my previous post about my cosplaying plans! 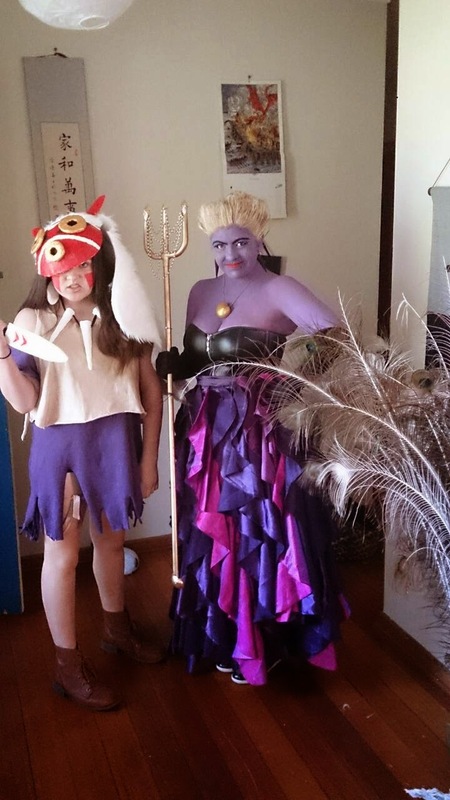 For the Saturday it was the debut of my glamorous Ursula and I was pretttyy happy with how it went! I decided not to wear the hoop skirt as it would've been difficult to walk around the floor with it and i had enough trouble with the skirt as it was with it's length really! 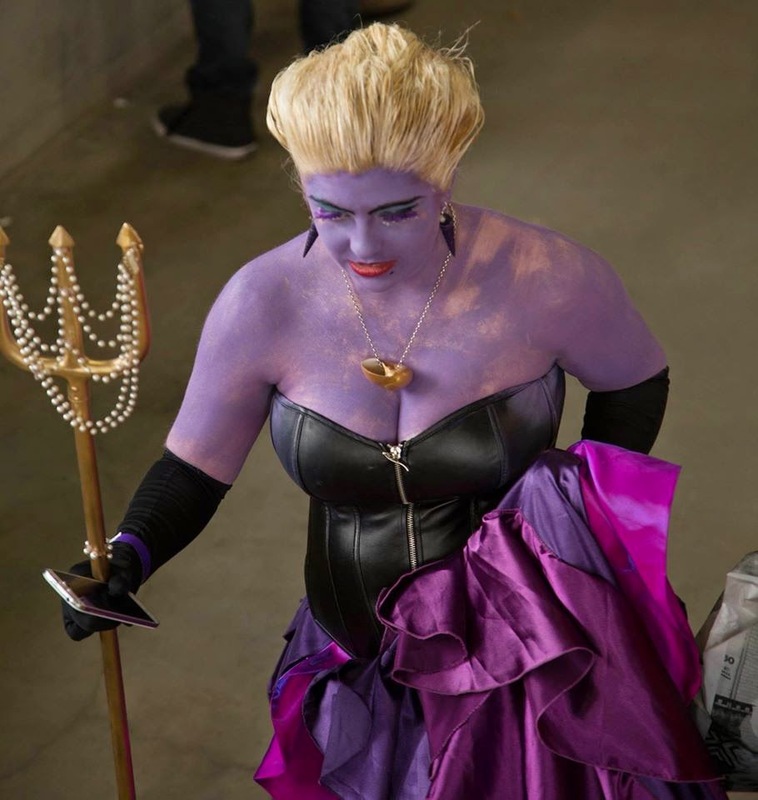 somethings i wasn't happy with in regards to the costume was the way the body paint i had rubbed off on everything despite me setting it with hairspray and everything. it was coming off like crazy. 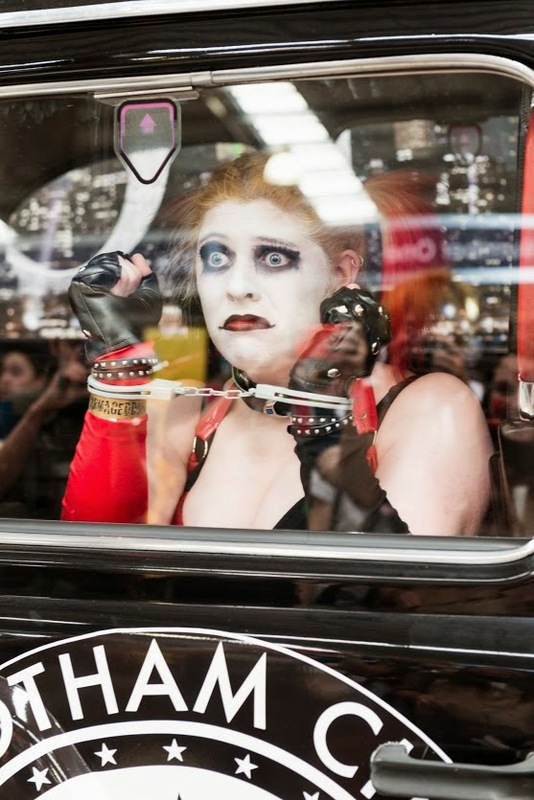 and because we were driving in (which was a first for me for a con!) i couldn't get my hair up as i usually did with it being a tear drop shape off my head and instead had it in more of a bulb kind of shape. - i was rather sad about that. 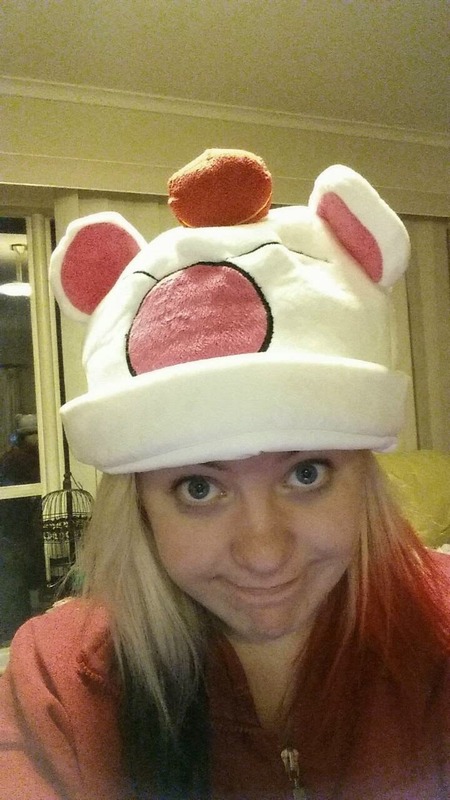 On the saturday i bought an adorable little Moogle beanie! :D i'm sure you can tell that i'm totally obsessed and in love with moogles and it's such a cute little beanie with a pom in the middle and everything. love it to bits i wore it pretty much the entire time i was at home after my shower! And i also bought a hard copy of the batman comic- The Killing Joke which i'm totally head over heels so in love. so so so in love. on sunday i was lucky enough to convince my little sister to pitch in and buy me an Oblivion Keyblade :D it's wood and it's really good quality! and i've added it to my growing collection of wooden blades and things from video games and what not which i plan on biggering and biggering and biggering so exciiiited! in conclusion the weekend was aaammmaaazziiinngggg i'm so sad it's over!!! i've had post convention blues since i got home on sunday which is lame! but there will be more next year and i've got heaps of time to get something awesome together! keep an eye out for the tutorial post of how i made my sister's San cosplay from Princess Mononoke! cosplay update + armageddon expo cosplay plans!